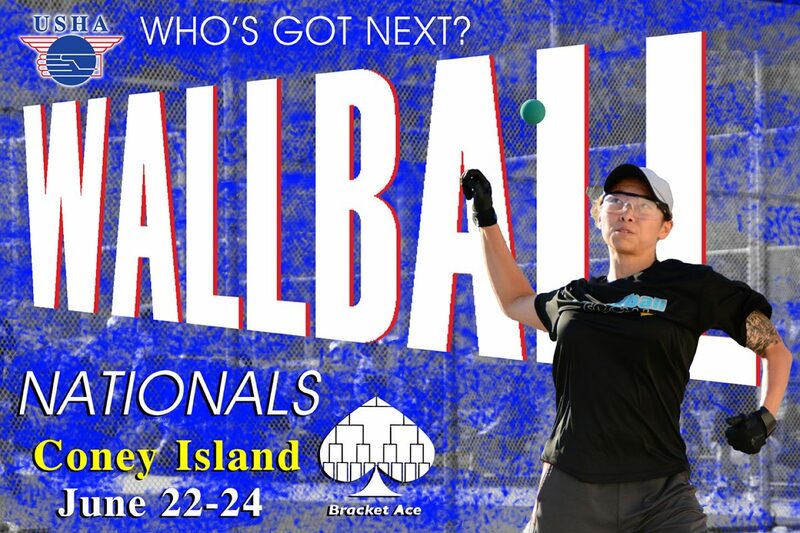 It’s the time of the year again where junior handball players from the entire United States and other countries come together to compete for the Junior Small Ball Nationals title! This event brings the spotlight to the top junior handball players out there and not only are there talented familiar faces that show up every year, there are some new players that rise up to challenge the best. Special thanks to World Players of Handball (WPH), United States Handball Association (USHA) and Inner City Handball Association (ICHA) for their cooperation with this event. Next to the well known Coney Island Beach, this tournament will be held on June 9, 2018 to June 10, 2018 at the Coney Island West 5th St. & Surf Ave. Handball Courts in Brooklyn, New York! If you want to discover and compete with the best young players in the United States, this tournament is for you! The deadline to sign up for this tournament will be June 2, 2018. Onsite entries will not be allowed. All entrants must be a USHA member. If player participated in the ICHA/ Berkowitz II High School Spring Meet, player is a USHA and ICHA member for the year. Otherwise, membership fee will be an additional $10. All players must be ready to play at 8am on June 9, 2018. Don’t let tournament deadlines sneak up on you. Check out the upcoming events this summer! June 1 (Friday!) Deadline. ENTER HERE. June 8 Deadline. INFO HERE. July 12 Deadline. INFO HERE. July 26-29: USHA National Juniors Three-Wall, Venice, Calif.
July 19 Deadline. INFO HERE. July 7 Deadline. INFO HERE. August 20 Deadline. INFO HERE.